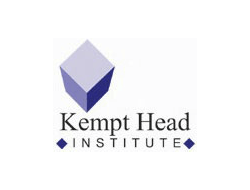 The Kempt Head Institute is a Cape Breton Island based consulting company operated by Parker Donham. They provide communications support, writing, and media training. They specialize in risk communications: helping clients communicate in times of stress or adverse publicity. Donham also operates the Cape Breton Island Film Series.